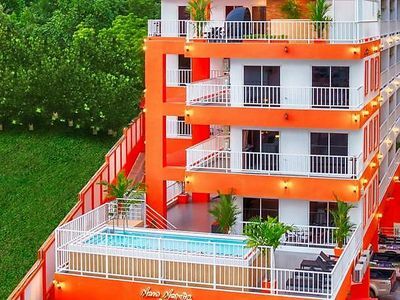 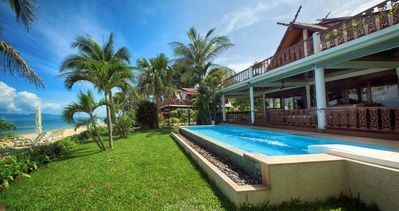 Located in Hua Hin, Chelona Hua Hin boasts a beachfront apartment with an outdoor swimming pool, free WiFi access in public areas and a private beach area. 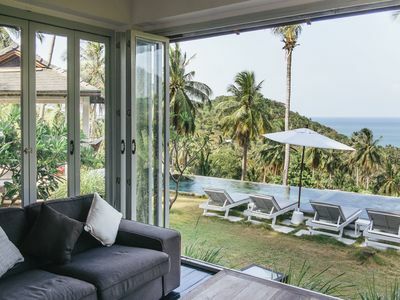 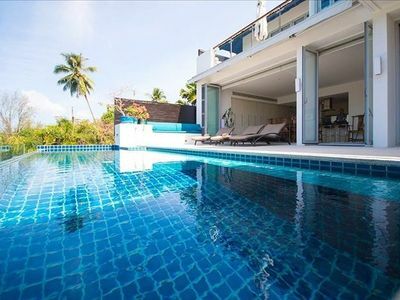 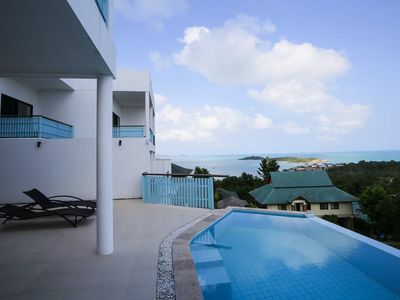 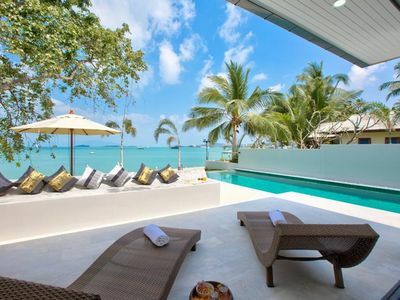 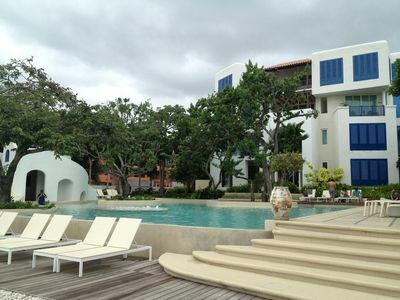 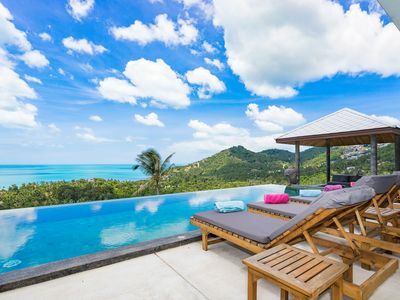 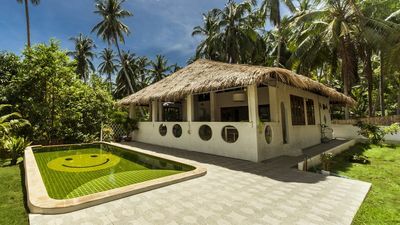 The property is only 700 m from Khao Tao Beach. 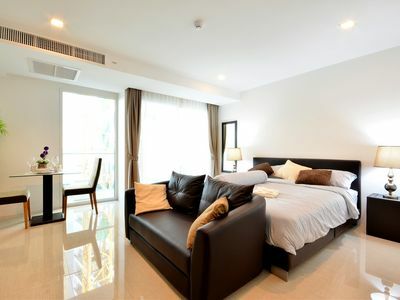 The fully furnished apartment features cable TV, a DVD player and a sofa. 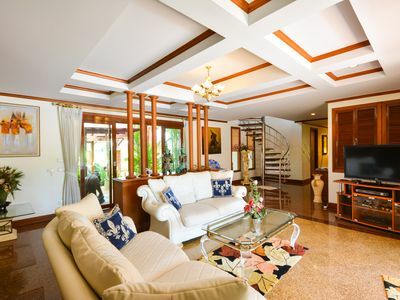 It also has a dining area, a kitchenette and a balcony overlooking the pool and garden. 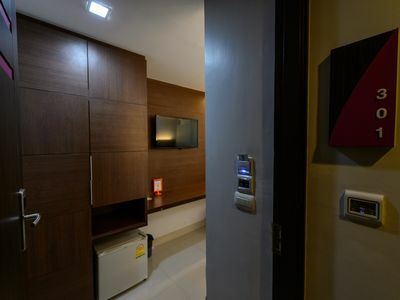 Shower facilities, a hairdryer and slippers are included in the private bathroom. 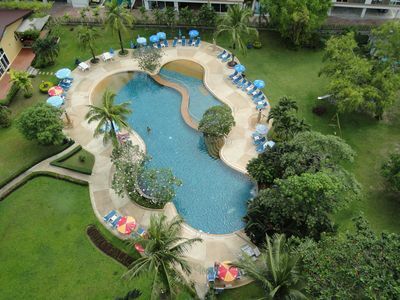 At Chelona Hua Hin guests can work out at the fitness centre or relax on the sun loungers by the pool. 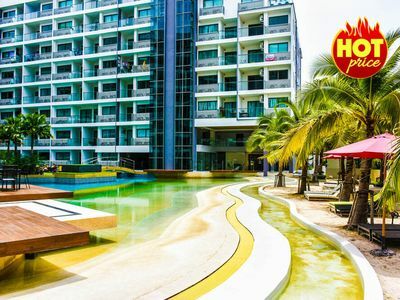 Free private parking on-site is available. 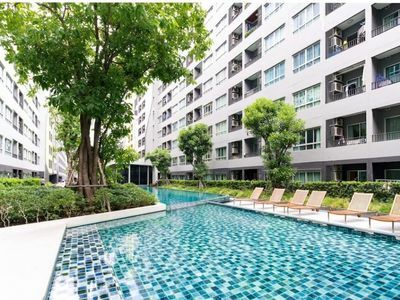 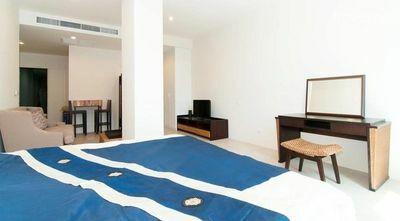 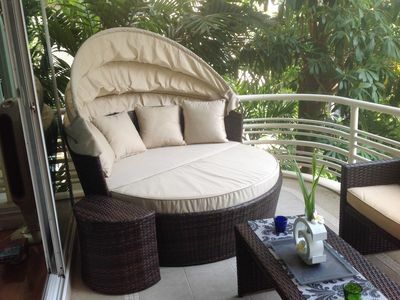 The apartment is located 8.7 km from Pak Nam Pran and 9.3 km from the famous Cicada Market Hua Hin. 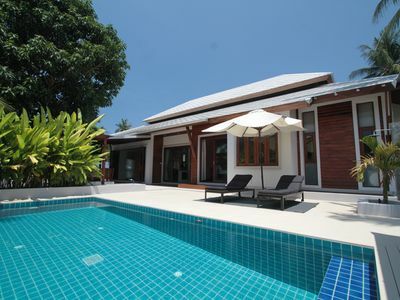 Hua Hin Railway Station and Hua Hin Airport are 12.7 km and 23.8 km away from the property. 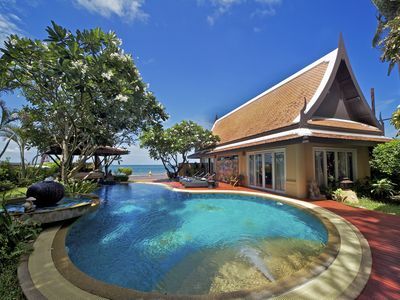 SPLENDID VILLA 1st line with private pool / 8 pers.